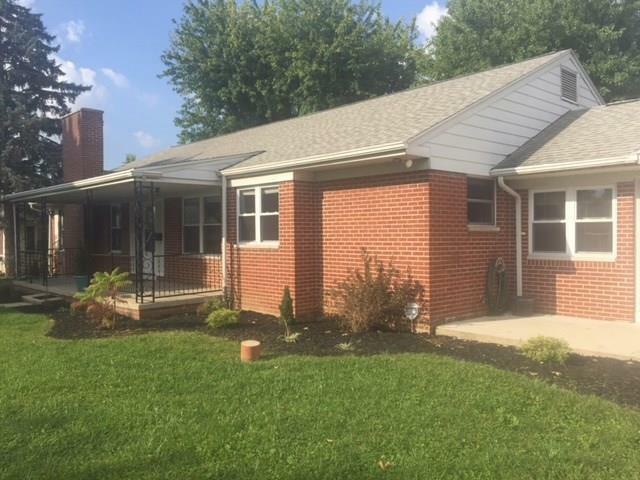 Nicely updated 3 bedroom, two bath brick ranch in a desirable neighborhood. Eat in kitchen upgrades include granite countertops and stainless steel appliances. Spacious living room with gas fireplace and new carpet. Beautifully restored hardwood floors in dining room, hall and bedrooms. Multiple pocket door through out. Both bathrooms have new solid surface sinks and shower &/or bath and new flooring. 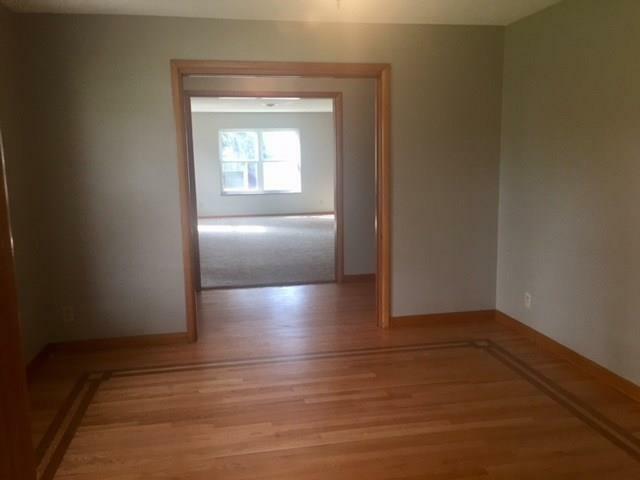 Large partially finished basement rec room. Home has mud room entry from back yard, front drive and two car attached garage and nice size back yard with privacy fence.